Sae-Ryo Kim (’93) etched her place in ISB history when she was among the school’s first graduating class. She aspired for a career in international relations in high school, realizing her dream in 2000 when she began working for the United Nations (UN). Sae-Ryo returned to Beijing with her family earlier this year, allowing her daughter to follow in her footsteps as an ISB student. Since it was unveiled in 2010, the ISB Memory Wall has served as a photographic homage to the school’s proud history. On any given day you will see members of the ISB community pausing to admire the giant images of parents, teachers, and students from yesteryear. Near the top of the wall is a black-and-white photo of ISB’s inaugural graduates from the Class of 1993. The five smiling seniors pose proudly on the Great Wall, their excitement for the future as obvious as their deep friendship. 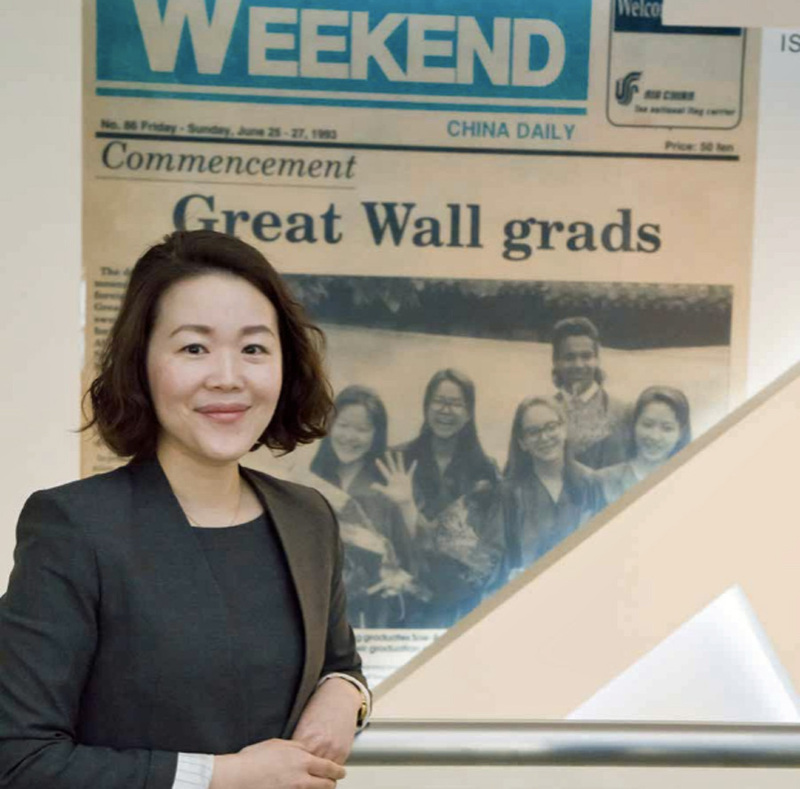 One of the “Great Wall grads” was Sae-Ryo Kim, whose journey with ISB came full circle earlier this year when she enrolled her daughter, Chaeyoung Yun, in Grade 4 at the school. It’s been more than 20 years since Sae-Ryo and her four classmates graduated from ISB, but memories of their unique bond remain as strong as ever. Back then there was no Internet and few restaurants or cinemas. Students made their own fun at the weekend, which usually involved going for ice cream at the China World Trade Center or going on cycling trips. “I don’t think we could have experienced the depth of such friendship outside of Beijing. It was a really special time. ISB had never sent students to college before, so we were writing our applications together. We helped each other and there was no give or take; it was always a win-win situation between the five of us,” Sae-Ryo said. Sae-Ryo moved to Beijing with her family in 1992. Her father, a diplomat from the Republic of Korea, had been posted to China in anticipation of normalized diplomatic relations between Seoul and Beijing. With its small stone courtyard and demountable classrooms, ISB’s Lido campus stood out in stark contrast to the sprawling, cherry blossom-dotted all-girls school Sae-Ryo previously attended in Tokyo. 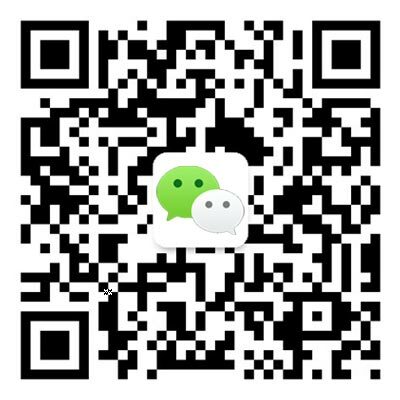 After graduating from ISB, Sae-Ryo completed her undergraduate studies at Peking University. In 1997, she left Beijing to continue her studies in Seoul to pursue a dream that took shape while she was Student Council president at ISB. “I knew I wanted to go into international relations, but I didn’t really know what that meant. Korea only joined the UN (in 1991) when I was still a student, so that was a new concept to me and I never imagined I would end up working for the UN. Nevertheless, I always had the desire to work in an international setting,” she said. Aside from a brief stint in the private sector, Sae-Ryo has been working with the UN in various roles since 2000. Her previous work included United Nations Children’s Fund (UNICEF) postings in New York, New Delhi, and Tokyo. She returned to Beijing this year for her current position as the Regional Partnerships Adviser for the UN Population Fund (UNFPA). Her work includes identifying opportunities for strategic partnership with China in the area of population and development. When Sae-Ryo and her husband planned their move to Beijing, ISB was naturally among the list of schools they considered for Chaeyoung. However, the current school could hardly be more different to the tiny downtown one in Sae-Ryo’s memory. “My husband and I looked at all the YouTube videos and I thought, ‘This is not the school I remember.’ The facilities and learning opportunities were beyond my imagination,” she said. Fortunately, some things never change. The secure, caring atmosphere she experienced upon returning after 22 years reminded her why ISB is such a special school. “Even though I was here for only a year and a half, ISB has a very special place in my heart. That’s what I hope Chaeyoung can gain from ISB; that she can grow as a confident student valued for her ideas with a unique sense of global-mindedness,” she explained.